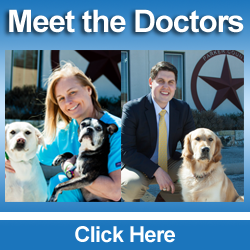 Welcome to Parker County Vet! come to Parker County Vet! NO ONE LOVES YOUR PET LIKE YOU. 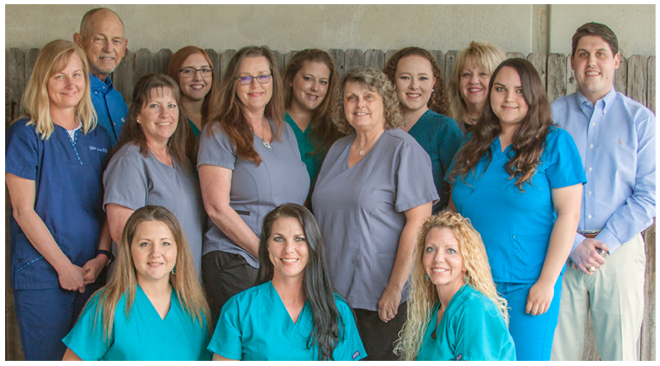 Welcome to Parker County Veterinary Hospital. 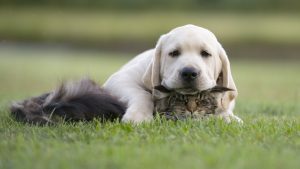 We are a full-service veterinary practice that provides comprehensive care and outstanding service for your small animals . We offer two convenient locations in Weatherford and Aledo. 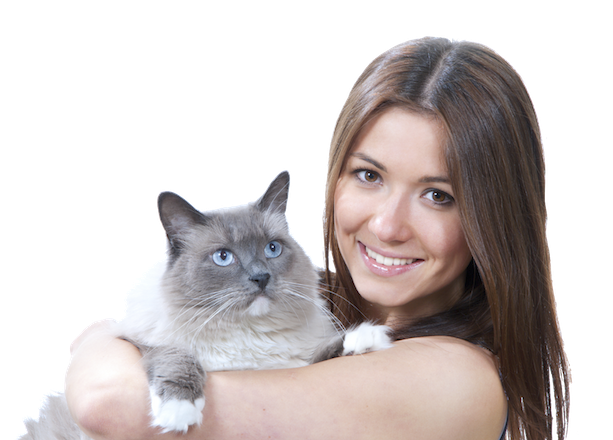 Your pet’s health and comfort are extremely important to us. Our goal is to provide individualized care in a calm and nurturing environment. 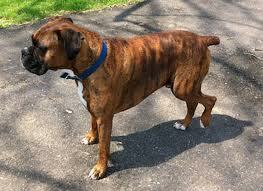 forward to getting to know you and your animals. 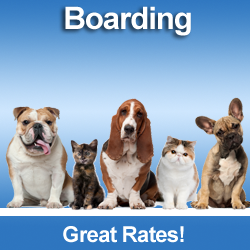 We treat our employees, clients and their pets as our extended family. We do this because we love what we do! 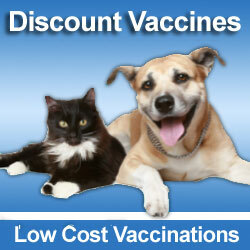 Why must we vaccinate our animals yearly for Rabies?